IT IS time for President Cyril Ramaphosa to step up and say whether Finance Minister Nhlanhla Nene has his full support. This is the question that the president has to answer after Nene admitted to having met the Guptas, and apologised. 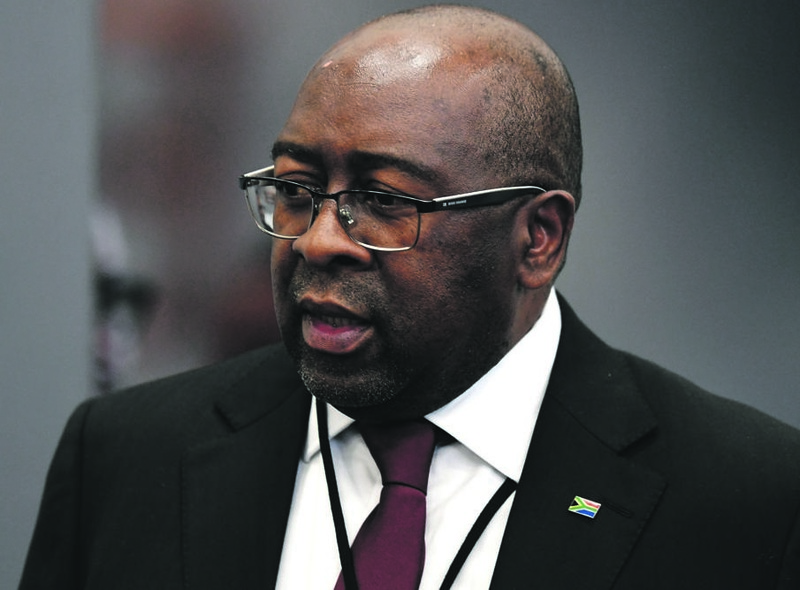 Nene’s apology on Friday to “fellow South Africans” has brought mounting pressure on him to resign. Days before Nene appeared before the Zondo Commission in Parktown, Joburg, the EFF warned that he should tell the truth and threatened to expose him if he didn’t. On Friday, Nene apologised and said he owed South Africans an apology. “But I am human too, I do make mistakes, including those of poor judgement,” he said, justifying his behaviour. The EFF has rejected Nene’s apology, insisting he leave office. The organisation said they will never forgive the finance minister’s lies unless he resigns. EFF’s deputy president Floyd Shivambu said Nene and Ajay Gupta were friends as he visited their home six times. “When they realised the EFF had all the information, that is when he came out and said indeed, he did have a relationship with the Guptas. “We are not going to forgive Nene unless he steps down,” Shivambu said.